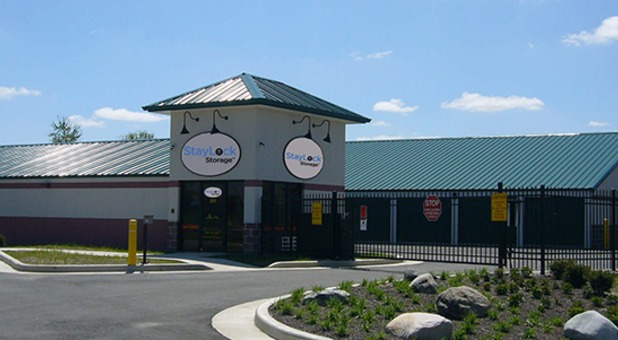 Take advantage of our convenient location in Pendleton, IN. If you live in or near the areas of Hardscrabble, Huntsville or Lapel you can easily access us via Hwy 38 or Interstate 69. We’re minutes away from Pendleton Place Apartments, Pendleton Family Practice Center, Pine Lake Fishing and Camping Resort. We’re also right across from Tractor Supply Distribution Center. If you’re a student at South Madison Community College, we’re a short drive from you. We pride ourselves in being experts at what we do by offering the best amenities. Call us when you’re ready to reserve a space. Get in touch with us today! 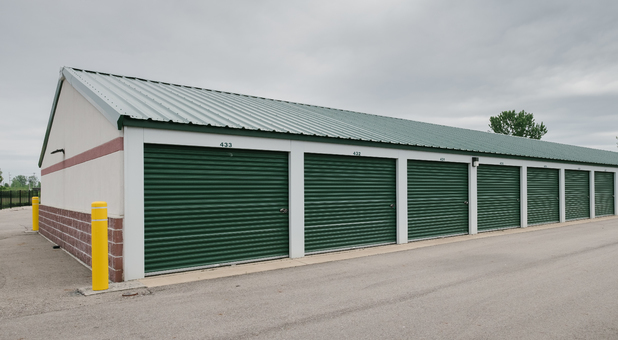 We offer the best customer service in the storage business. Our drive-up access, dollies and carts, ground floor units and online bill pay are our most convenient amenities. 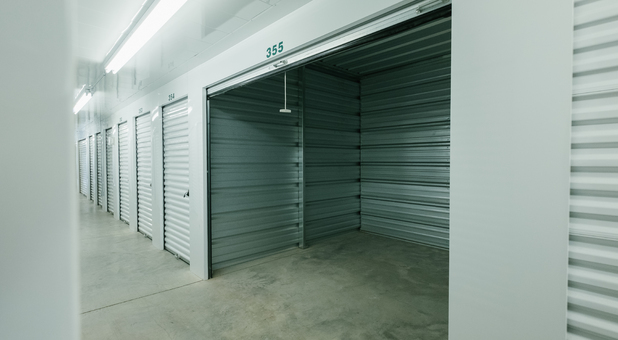 Use our kiosk 24/7 to rent out a storage unit with us, it’s quick and easy, give it a try.Your items will always be kept safe with us. We have security cameras that help us keep an eye out on the facility and your units. 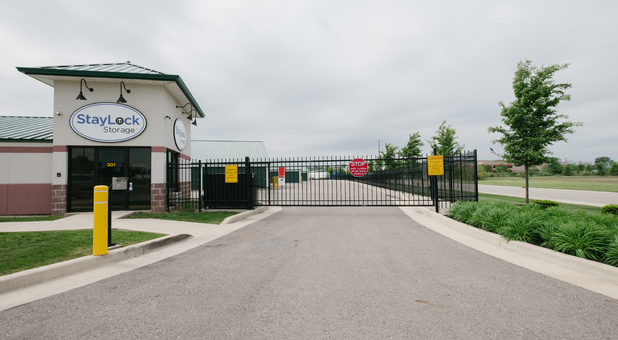 Our facilities are also gated and our customers have their own unique code that allows them inside of the facility. 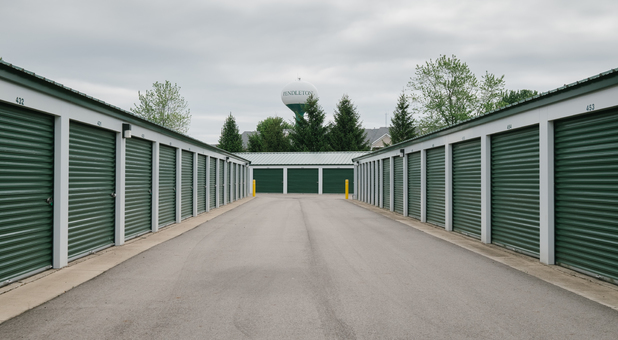 Make sure to take advantage of our climate controlled units to keep your belongings in great condition during the intense weather.